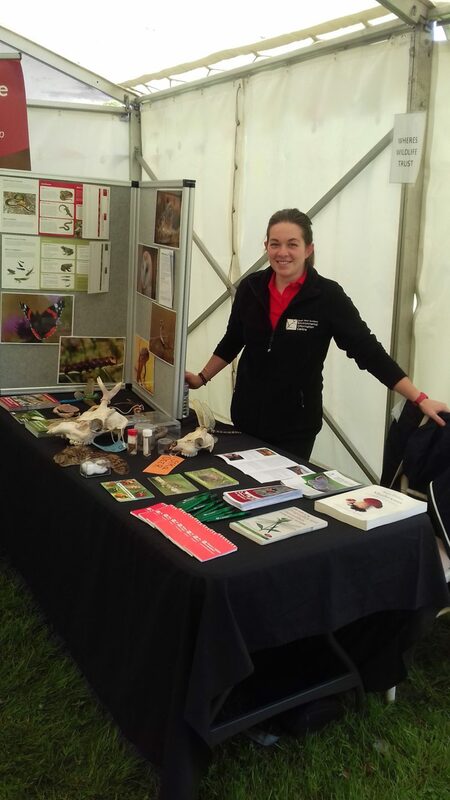 In the first ever year of the Kelburn Country show, Where’s Wildlife in Ayrshire, with the help of volunteer Rebecca, had a great day out with plenty of interest in the project and in the collection of wildlife specimens on our display table. We got chatting to people from Ayrshire and the surrounding areas, and even from Australia. Kids in particular were interested to see our specimens of deer skulls, bees and our tawny owl wing. A sunny day brought lots of interesting people to our stand and was a great way to spread the word about the project. A beautiful venue and a successful day for the Where’s Wildlife in Ayrshire project. Here is hoping the show will continue for many years to come. 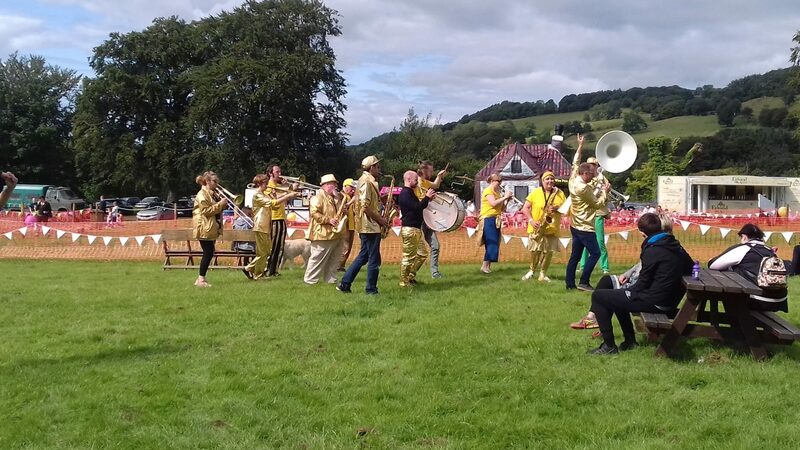 Many thanks for the invite from Kelburn estate, we hope to be back next year!